Enjoy the top 2 famous quotes, sayings and quotations by Carl Furillo. 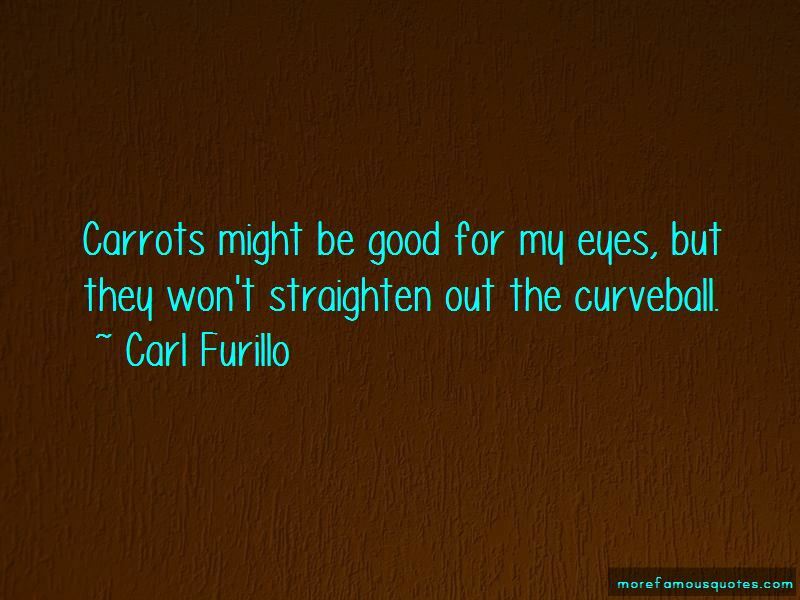 Carrots might be good for my eyes, but they won't straighten out the curveball. 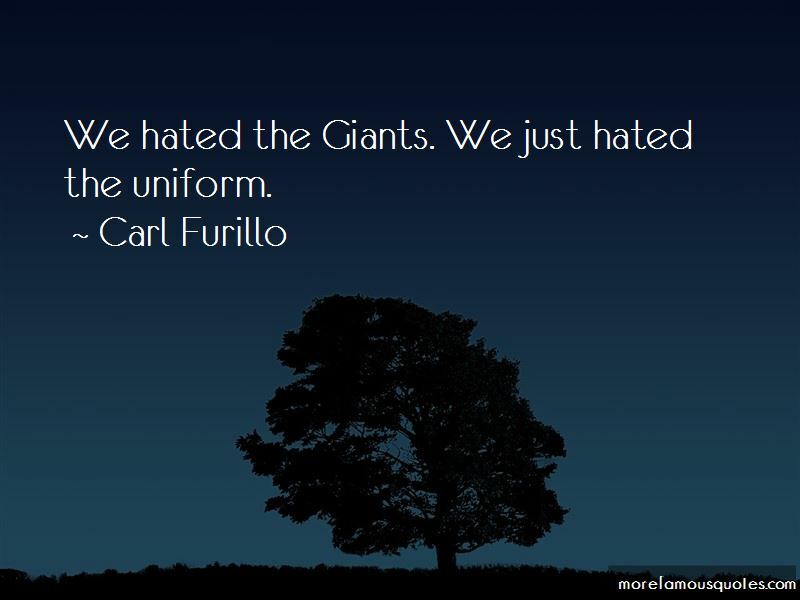 Want to see more pictures of Carl Furillo quotes? Click on image of Carl Furillo quotes to view full size.